Tracker thwarts caravan theft – quickly. Spencer Allen, head teacher at a local school in Swindon, and his partner, had to put their holiday plans on hold when thieves stole their caravan from a secure storage site near to their home. Fortunately, the Sprite Major 4 was fitted with a TRACKER device, which quickly led Surrey Police to the stolen vehicle. TRACKER’s Mesh Network played a key role in helping police trace the caravan to an industrial site in Guilford, allowing them to return it to the delighted owners. Building work had been taking place on the storage site where Spencer had been keeping his caravan, and a skip had been blocking access to the locked gate to the caravan for some weeks prior to its disappearance. However, as soon as the skip was taken away, thieves swooped in, suggesting they’d been watching for the perfect opportunity. Once the theft was reported to the police and the TRACKER device was activated at TRACKER HQ, police were led to its location within just three hours. TRACKER’s unique Mesh Network technology takes advantage of other vehicles on the road that are already fitted with a TRACKER, to relay information about a stolen vehicle that is equipped with the same technology. This brings drivers together to create a UK wide network of ‘listening vehicles’ which can help pinpoint the location of a stolen vehicle. Spencer Allen says, “We’d been planning to go away with the caravan before winter set in, so it was still kitted out with our personal belongings. These would have normally been taken out when we prepare it for winter storage. Sadly these items been taken by the thieves, right down to a tube of toothpaste and some doggy chews, but thankfully we got our caravan back. We’ve already had one caravan stolen, but that one didn’t have a tracking device fitted and was never recovered. It was our pride and joy, so having a SVR device fitted in our replacement caravan was a must, both for our peace of mind, but also for our insurance. Andy Barrs, Head of Police Liaison at TRACKER (part of the Tantalum Corporation), comments, “TRACKER’s Mesh Network plays a significant role in the speed of recovery of vehicles stolen that have a TRACKER fitted. 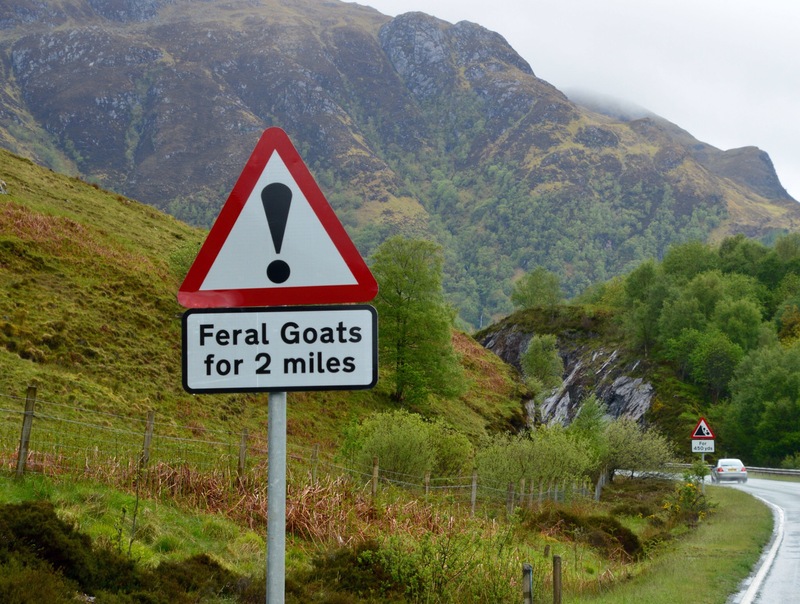 And as more and more motorists recognise the power of TRACKER’s SVR technology, the power of the Mesh Network continues to grow. Spencer’s case clearly backs up these figures and demonstrates the value of this unique technology in reuniting stolen vehicles with their owners. WordPress has launched an Android app I should be able to use with my smartphone which could be very useful as that’s where many of my less formal and grab photos reside. NCC Verified Leisure Battery Scheme to launch at the Motorhome & Caravan Show 2015. The NCC (National Caravan Council) will officially launch its Verified Leisure Battery Scheme this autumn at the UK’s national leisure vehicle launch show, the Motorhome & Caravan Show 2015. The scheme provides product verification for batteries used in leisure vehicles. With modern leisure vehicles featuring more technology and electrical appliances than ever before, buying an NCC verified leisure battery gives consumers confidence that the battery they purchase for use is fit for purpose and will perform as advertised. Also, the NCC will encourage its leisure vehicle member manufacturers to fit NCC verified leisure batteries. Battery verification comes via a comprehensive, industry leading, testing process conducted by suitably certified and audited test houses. Batteries will be verified, and labelled accordingly, into three categories, A,B,C, depending on their capacity and intended purpose. David Reid, NCC Standards and Regulations Adviser, said: “The NCC has been aware that consumers could be getting short changed when purchasing a leisure battery because there has been very little guidance on how to match their requirements to the technical specification of the battery. 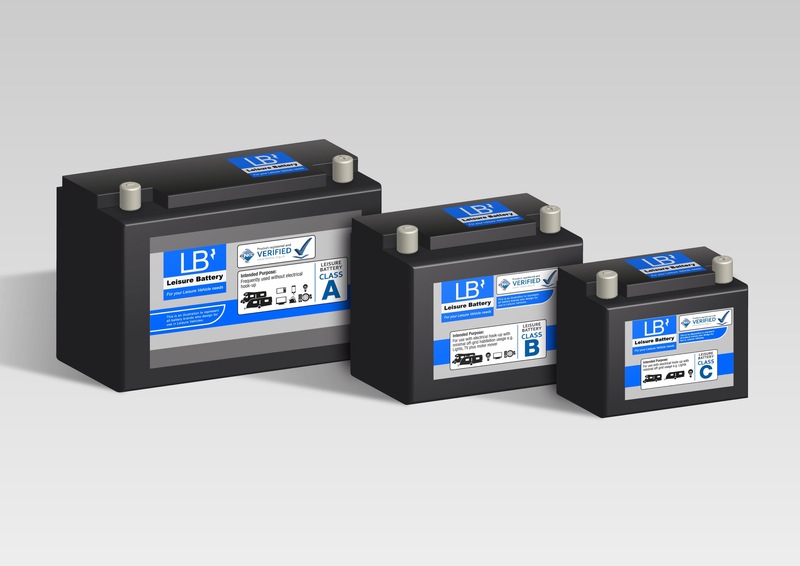 Leisure batteries can cost as much as £200 each so we want to make sure that when people buy a new battery they get a product that is suitable for their caravan or motorhome and suits their lifestyle. John Richards, Platinum OE-OES & Specialist Channel Director, said: “We are excited to start working with the NCC moving forward as we believe the NCC Verified Leisure Battery Scheme is right for the industry and our business”. 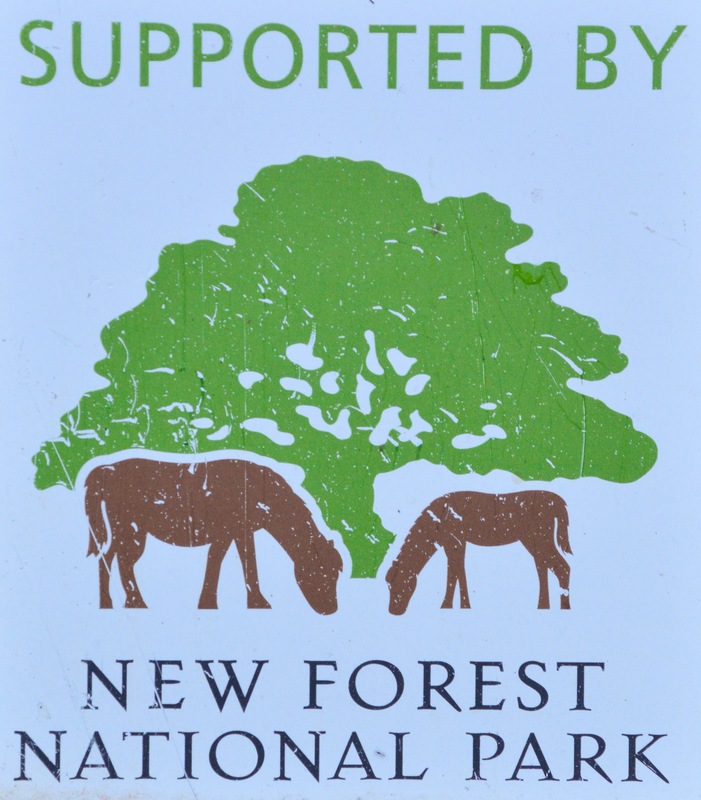 Consumers can find out more about the scheme on the NCC stand (7.12) at the Motorhome & Caravan Show 2015, and following its launch from leisure vehicle dealers, leisure vehicle and battery manufacturers and via the NCC website at http://www.thencc.org.uk. Two of my computers on my network have now been upgraded to Windows 10 and my goodness I’m finding it a lot easier than 8.1. I don’t think I ever quite came to terms with NOT having a start button or tile and was never certain how to move around in 8.1 and there was consequently a lot of trial and error – and that resulted in time wasting. All is now peace and calm – perhaps my essentially “linear brain” is better suited to the more formal layout and operation of 10. One surprise. One of the upgrades popped UK English automatically in to the default language matched with the spell checker and thesaurus and so on. The other upgrade made no selection and it took me a while to figure out why the spell checker seemed to be absent even though it was telling me it HAD checked the document – despte it being populated with the usual typos we all make. I then discovered how to download in a seperate download your preferred language and all is now well and the spell checker has something against which to check my typos. 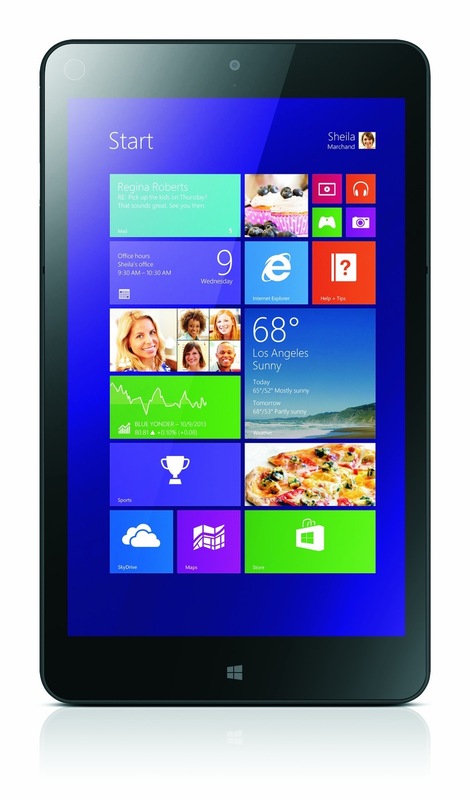 Just the Windows tablet to be done now when Microsoft deem my wait is over and the upgrade commences. Can’t imagine how there could possibly be enough space in the tablet drive to accommodate 10 – I await with interest. Am enjoying my new Ecocamel SoftWater shower…..
You don’t really want to know this but I cannot function properly unless each day I kick off with a refreshing hot shower. 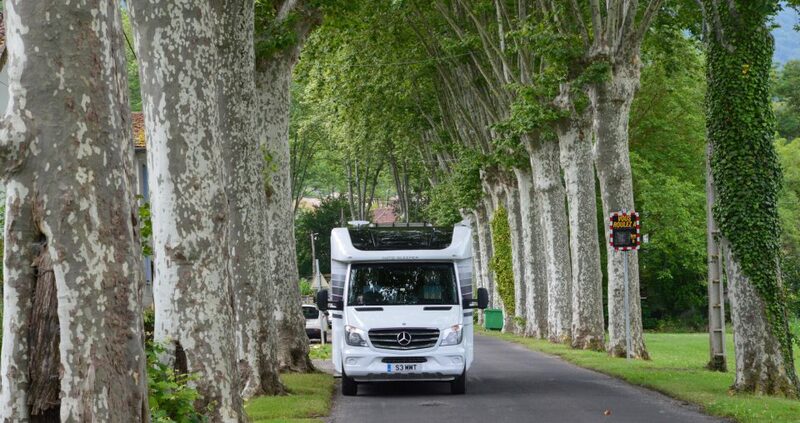 And that applies not only at home but even more so when I am travelling in the motorhome. Ecocamel has come up with the seemingly impossible combination of a really good water spray, some new soft water technology and yet a shower head that uses less water than earlier versions and a lot less than ordinary showerheads. With a 100litre fresh water tank in the motorhome, the sort of water economy I am getting with the new showerhead makes life a lot easier when I am on the road whilst still delivering that all important “charge” to get me up and running each day. 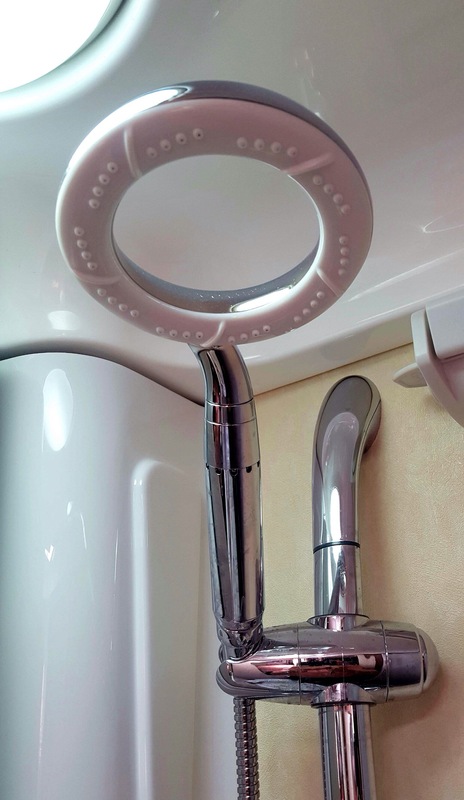 The design of the new unit is very high tech – air is drawn in through the air intakes and mixes with water to increase the pressure and forces the water out to significantly boost the power of the shower. So I get my power shower each morning and use less water. DVLA Share Driving Licence online service replaces counterpart and guarantees instant, 24 hour, access to important information. What Is The Purpose Of Share Driving Licence? The DVLA Share Driving Licence service has been launched to replace the paper-based counterpart and guarantee instant, twenty-four hour, access to a range of information. Its purpose is to enable you to confirm facts that relate to your licence online. Information can also be shared with (say) a car hire firm or employer that needs to confirm your entitlement to drive. Such parties previously relied on the counterpart. The photocard element of a licence remains valid but is only a summary and proof of identity. What Can Share Driving Licence Do For Me? The Share Driving Licence service categorises information via a series of tabs. The “your details” tab contains basic facts such as the type of licence, its date of issue and when it expires. Confirmation of name, address and date of birth can be found here too. The “vehicles you can drive” tab – via categorises such as B1, K and L – highlights the classes of vehicle the licence relates too. It differentiates between your full and provisional entitlements. The “penalties and disqualifications” tab confirms you have (say) three penalty points but have not been disqualified. The “share your licence information” tab enables you to reveal facts to a vehicle hire firm or employer of your choice. Simply click the “create a code” button. As the name suggests, this generates a reference that – along with the last eight digits of your licence number – provides one time access to your information. The service also allows you to print a summary that can be presented to the interested party that incorporates the reference code. How Can I Access Share Driving Licence? 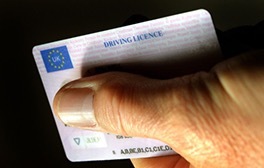 The Share Driving Licence service can be accessed online via https://www.gov.uk/view-driving-licence. Connect courtesy of your driving licence number, national insurance number, and postcode. Is Share Driving Licence Safe? The service only provides you with access to your information, plus those in receipt of a reference code. It also operates via a server that is well protected so there is only a minimal risk of hacker access. No computer is completely secure, however. Furthermore, it is important to keep your licence and national insurance number safe to prevent an authorised party logging-in using your identity. Why Has Share Driving Licence Replaced The Counterpart? A Red Tape Challenge consultation on road transportation inspired the counterpart’s abolition and the birth of the new, online, service. The purpose is to simplify and minimise the regulations that – according to the government and in a broader context than motoring – have “piled up and up” and “hurt business”. Cutting red tape might also reduce government expenditure. The challenge aligns with a DVLA plan that includes commitments to simplify its service. Unsurprisingly smartphones are as prominent here in New Zealand as anywhere else and equally unsurprisingly have inserted themselves into everyone’s life as essential bits of equipment. The National Trailer and Towing Association (NTTA), the voice of the UK light trailer and towing industry, was delighted to meet hundreds of seasoned towers and novices at the Caravan Camping and Motorhome Show; sharing their knowledge and expertise. The NTTA is celebrating 15 years promoting excellence in tow bar installation and trailer maintenance, through its Quality Secured (QS) accreditation scheme, Phil Holman Chairman of the NTTA spoke about its work: “We were delighted with the response we received at the show this year and we believe by helping consumers understand how important safety and maintenance is when they are towing, for work or for pleasure, the safer everyone will be on our roads. It is estimated that four million tow bars have been fitted in the UK since the year 2000, and over the same time two million trailers have been purchased. The QS scheme is recognised by over a million members of the towing public, and recommended and endorsed by the Automobile Association (The AA), The Caravan Club and The Camping & Caravanning Club. A fundamental element of QS is to ensure that members of the scheme are rigorously monitored and independently audited on an annual basis to retain their accreditation. The NTTA’s priority is to ensure the safety of the towing community and recommends people use qualified professionals who have the QS accreditation to provide this vital service. 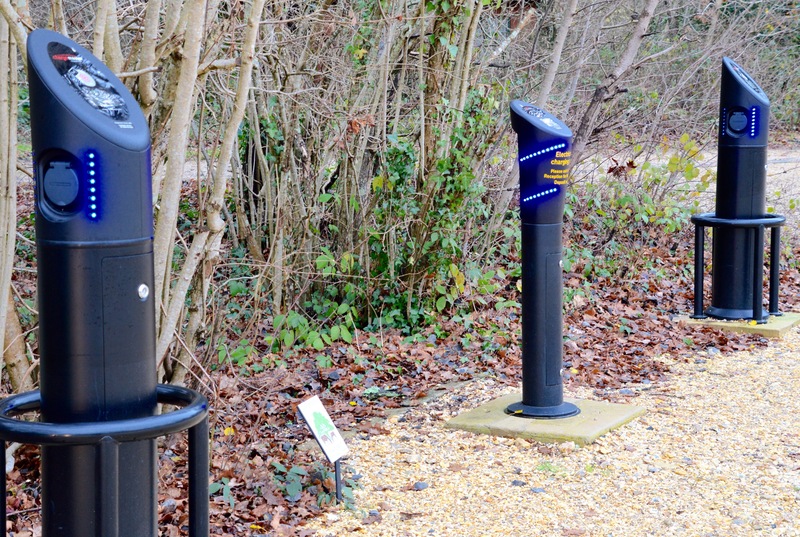 I am beginning to see more and more car charging points – and a recent visit to the National Motor Museum at Beaulieu showed additional points there as well – the project being supported by the New Forest National Park. 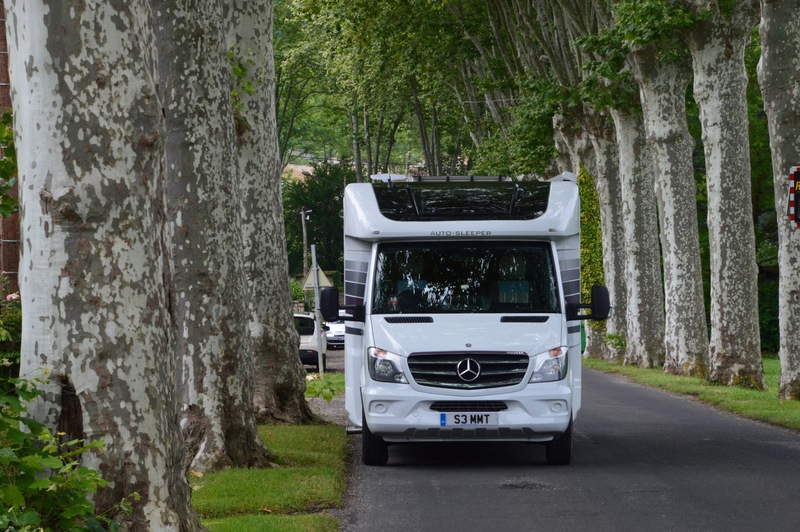 They are located extremely close to the museum and in fact are in the dedicated motorhome car park. Beaulieu continues to be a great place to visit with its specialist Caravan Club exhibit.